Making a marriage proposal can be a very formal act if you respect tradition. Formerly, before he could make his marriage proposal to his girlfriend, the husband had to seek the girl’s fathers. The latter could accept or not, taking into account the feelings, material and financial conditions of the claimant, to ensure that he provide his daughter’s needs. Nowadays, making such marriage proposals is rare and people who respect this tradition usually do it for the sake of formality. But a tradition that is still appreciated today is that of doing a marriage proposal with one knee on the ground and the engagement ring offered. 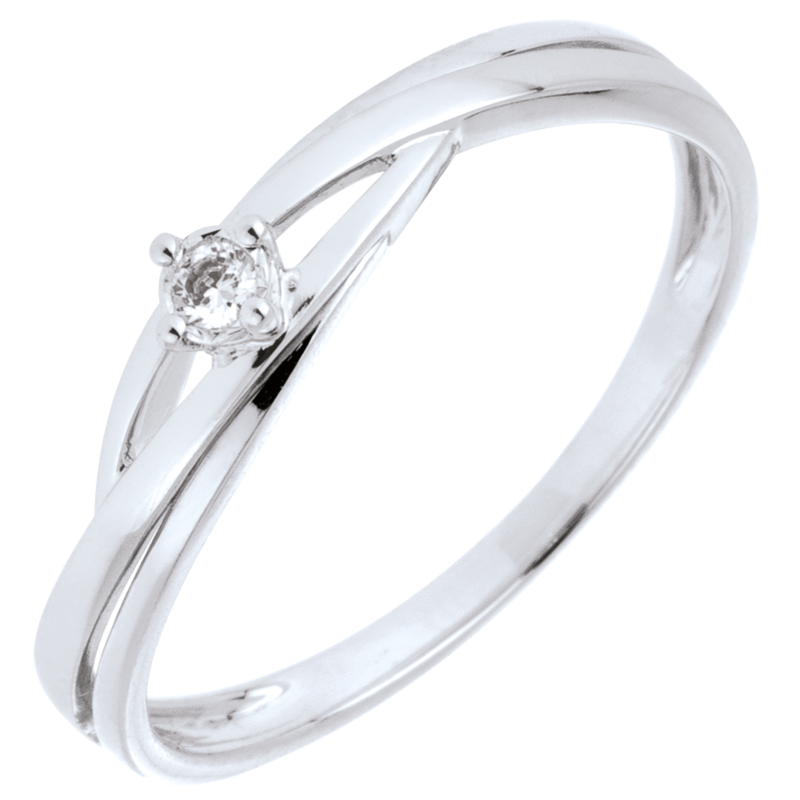 As for the engagement ring, it is customary to offer a single cut diamond ring, that is to say a ring composed of a single diamond. The most common is the round shaped diamond, which is also called "brilliant" and symbolizes eternal love. How to do a marriage proposal? Today, there are many ways to surprise your partner with a marriage proposal. 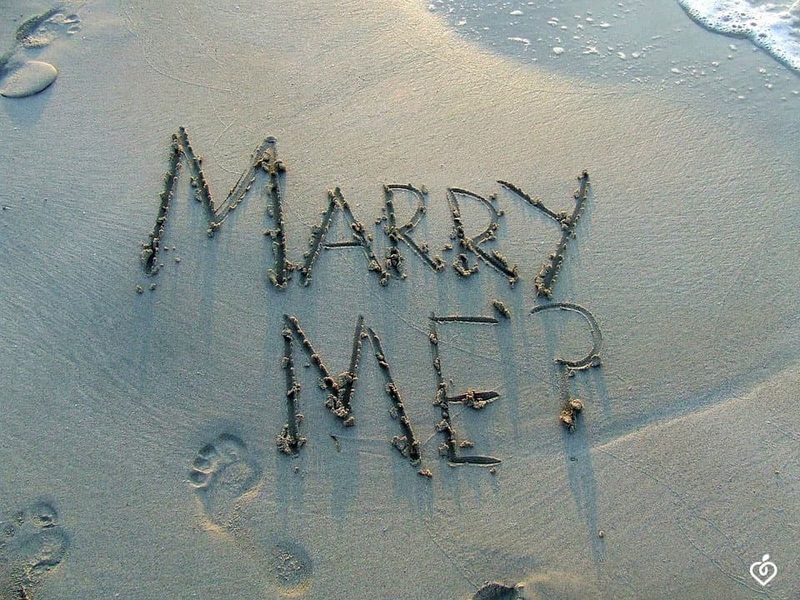 Here are some ideas: a romantic dinner, a walk on the beach at sunset, a treasure hunt guided by rose petals. The chosen moment is also important: for a couple that loves tradition, special moments like Christmas create the opportunity to celebrate the news with family and friends. For those who like spectacular shows, the flash mob is a very original idea to make a marriage proposal. This idea originated from the United States but quickly spread. You have to choose a public area and gather your friends or professional dancers or singers with whom you prepare a choreography. A moment full with emotion for the bride and groom. Whether is traditional or original, doing a proposal is something very special, a unique moment that your partner will value. But do not forget: asking for a hand in marriage is first and foremost about letting the heart speak and letting that special one know how much you love them!